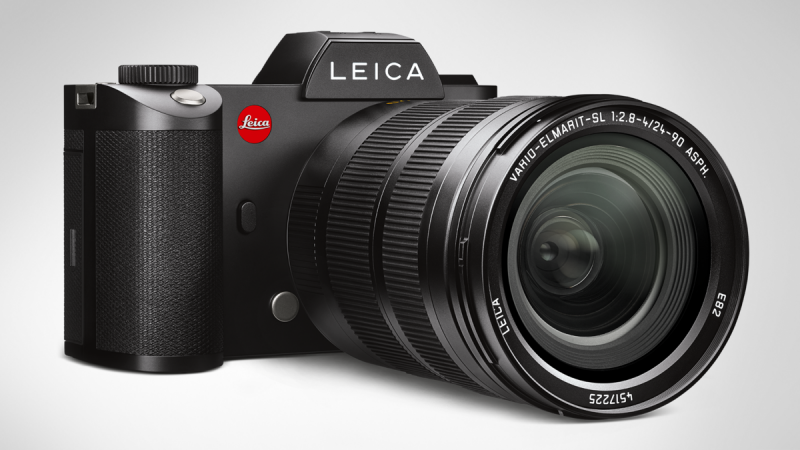 From the moment you set eyes on the Leica SL, it’s clear this is no ordinary camera. 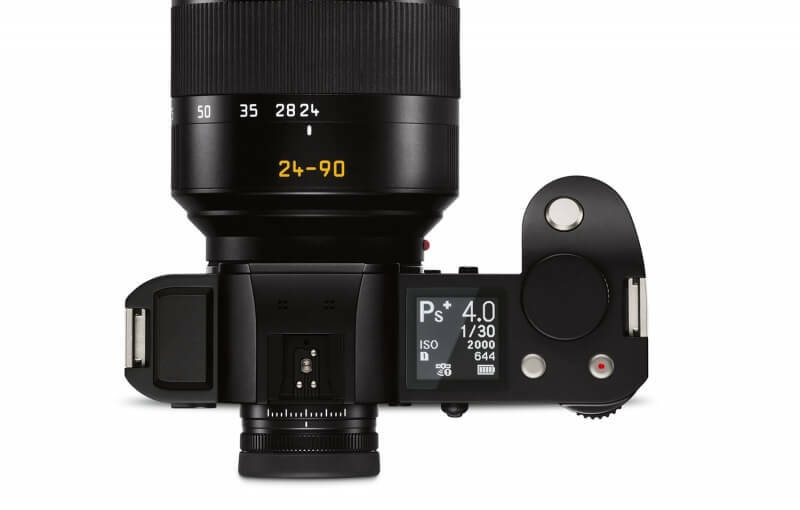 With its slab-sided design and minimalist unmarked controls it looks like nothing else on the market, particularly when kitted with its huge 24-90mm zoom. 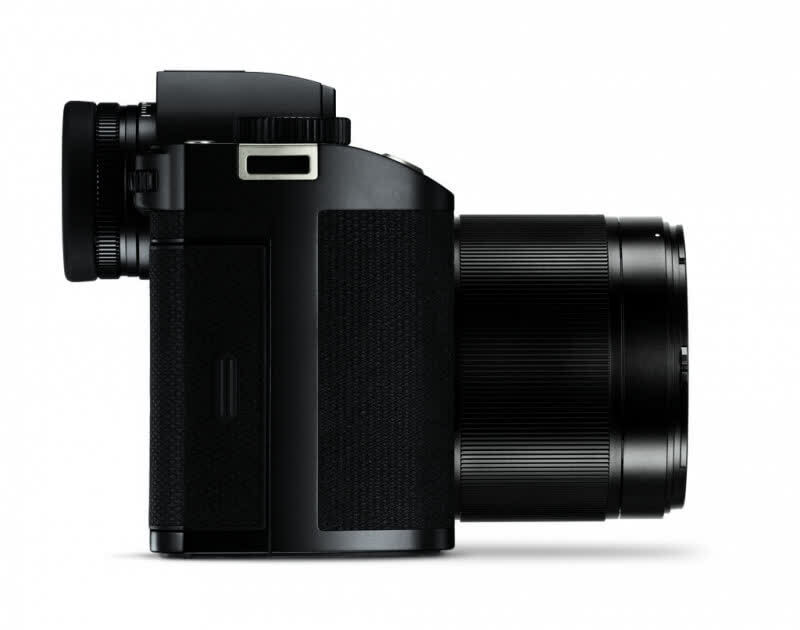 The spec sheet is impressive, too; no other full-frame camera has quite the same combination of resolution and speed. 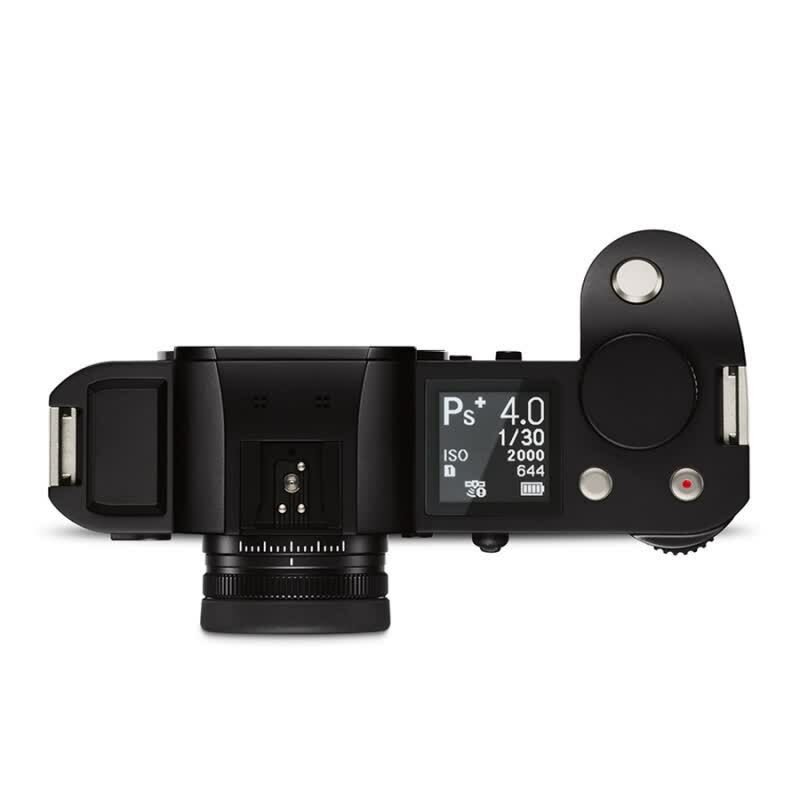 For the majority of photographers, probably not, but in a way that’s the point. 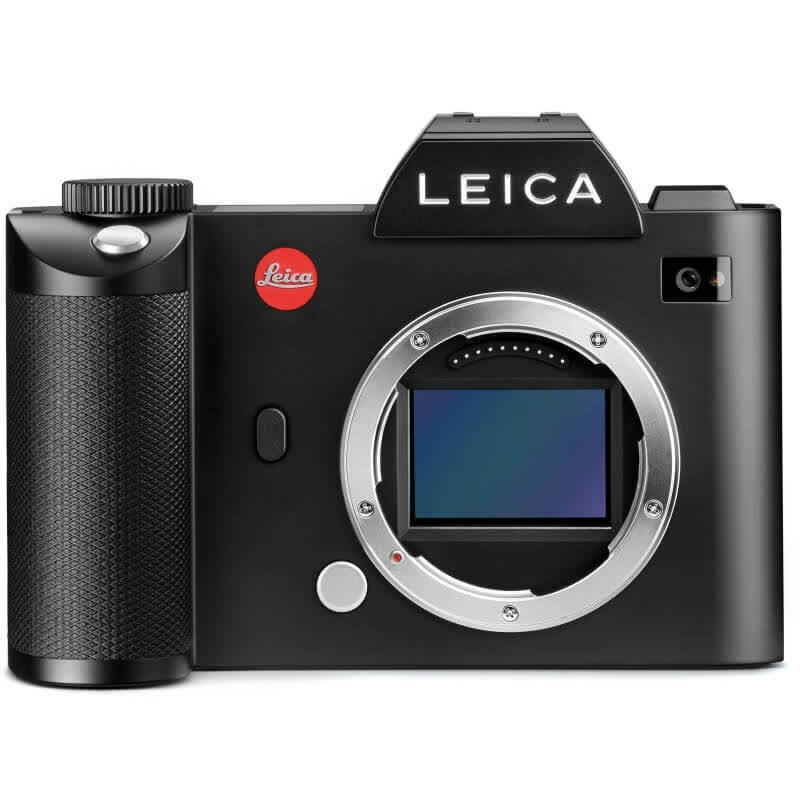 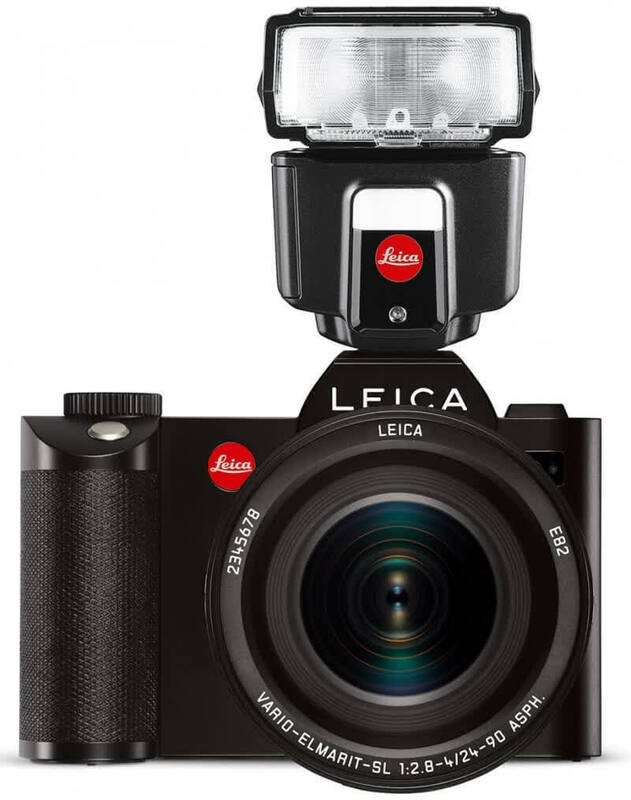 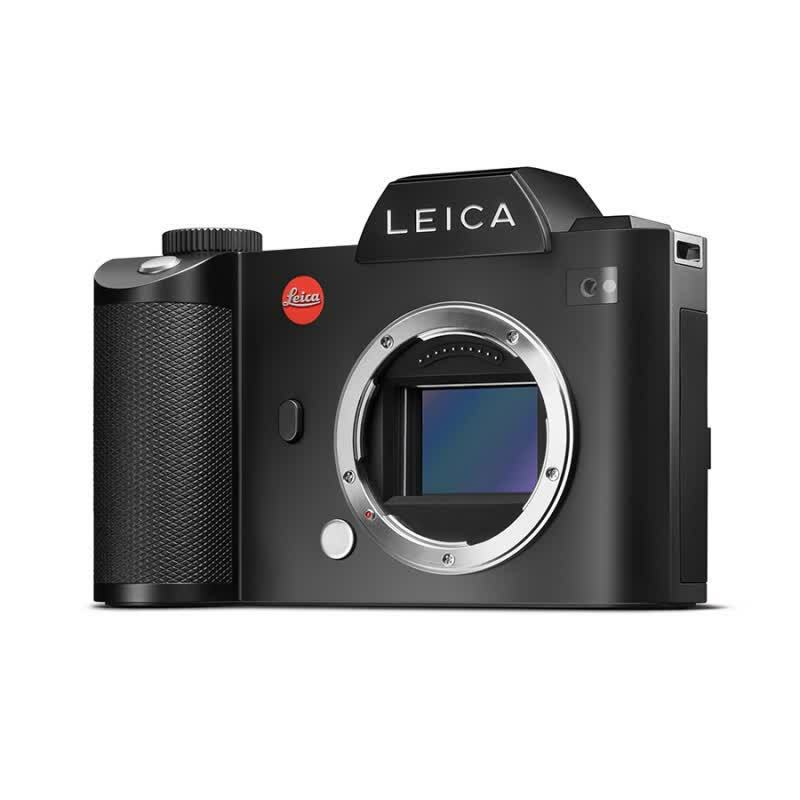 Leica isn’t really trying to be a mainstream player anyway; instead, it’s made a very intriguing – and capable – camera that will suit a minority of photographers very well indeed.